In this fresh, authoritative version―the first English translation of The Odyssey by a woman―this stirring tale of shipwrecks, monsters, and magic comes alive in an entirely new way. 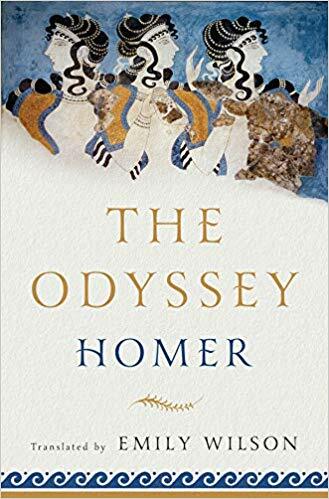 Written in iambic pentameter verse and a vivid, contemporary idiom, this engrossing translation matches the number of lines in the Greek original, thus striding at Homer’s sprightly pace and singing with a voice that echoes Homer’s music. Interviewed by New York Times Best Selling Author of “Circe”, Madeline Miller.